Seaside Invitational is on Friday Sept 5 at the Ventura State Beach. This is one of the biggest if not THE biggest xc meets held this weekend in the state. 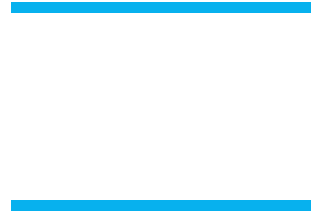 We have 40+ teams coming from all over the state to compete in one of the 8 grade level races. There will be thousands of athletes and spectators. Also the Ventura Beach Party and Marathon will be taking place this weekend. Both of these events are big fundraisers for our team and require help. Here is a link to volunteer sign ups for Friday and Sunday. No experience is required and brothers / sisters / aunts / uncles / can help!